This is a great package and one I have in my vest at all times. 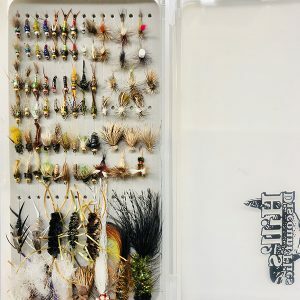 I primarily fish these bugs in late summer, fall and winter. 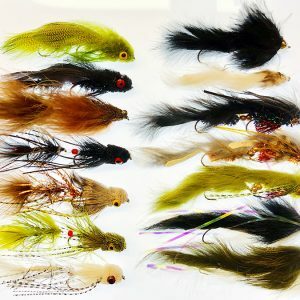 You can use them all year long on some rivers like the Frying Pan, San Juan, Taylor and Gore.